The Sri Lanka Army - Indian Army Joint training exercise MITRASHAKTI - VI will be held at Diyatalawa from 26 March - 08 April 2019. 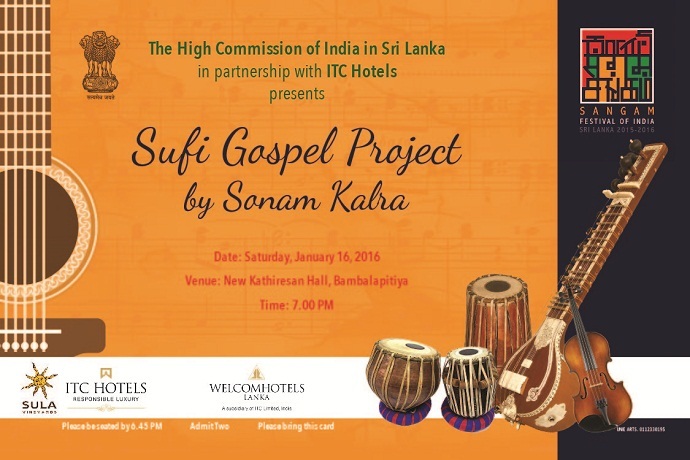 The exercise is an annual event held in India and Sri Lanka alternatively. MITRASHAKTI - V was conducted at Pune, India where 120 personnel of Sri Lanka Army had participated in the exercise. 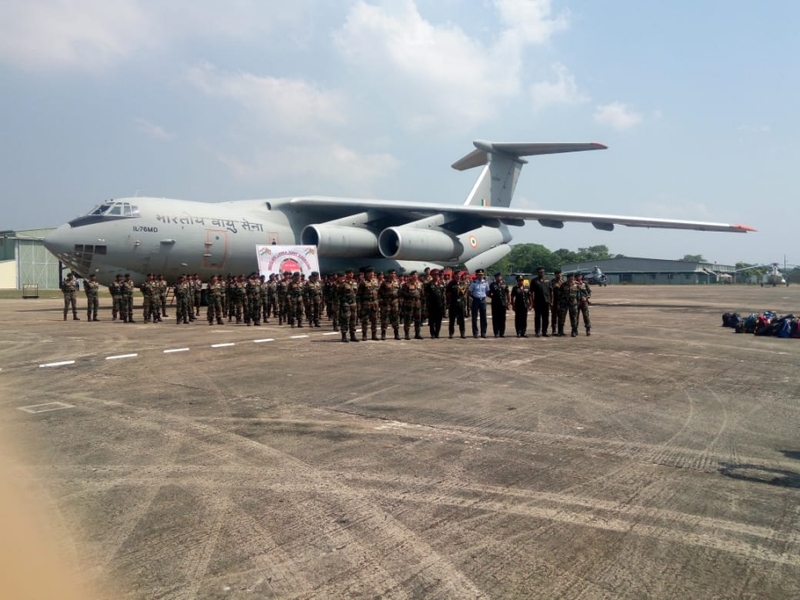 This year an Indian contingent of 120 Army personnel, including 11 officers arrived at Bandarnaike International Airport on 25 March 2019 onboard an Indian Air Force IL-76 transport aircraft to take part in the two-week long Exercise alongwith Sri Lanka Army. MITRASHAKTI is one of the largest bilateral Army to Army exercises that is being conducted in the region. Based on the success of previous exercises MITRASHAKTI was recently upgraded from a platoon level engagement to a full Company level engagement. The Exercise is designed to enhance interoperability and mutual understanding between both the armies and provides an opportunity to build on an already warm relationship that is based on professional respect, personal bonding and extensive training interaction. The exercise will help in building proficiency in tackling transnational terrorism, conduct of joint tactical operations and building combat skills. It will also provide an ideal platform for sharing of each other's experiences and learning from best practices being followed by both the Armies. The Exercise signifies the desire of both countries to enhance co-operation to fight the menace of terrorism and other common threats effectively. This year the scope of the exercise has been significantly increased wherein in addition to infantry based events, participation of personnel from Artillery, Engineers, Signals, Army Medical Corps and Special Forces will also take place. The exercise is being conducted at Diyatalawa wherein Gemunu Watch Regiment of Sri Lanka Army is participating alongwith other members of Sri Lanka Army Artillery, Engineers, Signals Corps etc. The exercise will involve conduct of lectures, demonstrations, small team tactical operations, communication coordination, firing practices and Humanitarian Assistance & Disaster Relief Operations. The exercise would also involve sports fixtures and cultural events which would provide an opportunity for personnel from both Armies to learn from each other, re-enforce shared values and to build individual bonds of friendship and camaraderie.